After a long, terrible time at both a temple where he was abused, and at a makeshift "sanctuary" where he was also abused, the story of Sunder is at last headed for a happy ending. 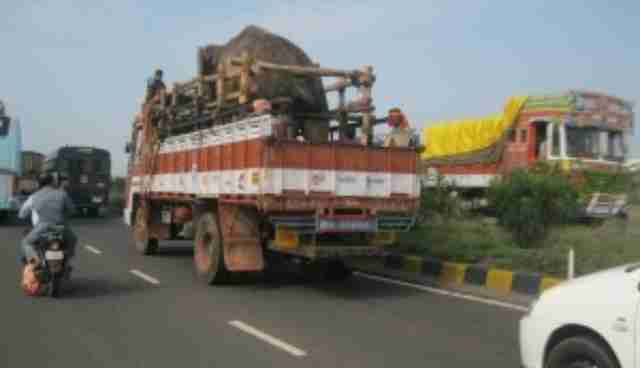 The elephant, whose freedom has long been the subject of animal activists, was loaded into a truck and is on his way to the Wildlife Rescue and Rehabilitation Centre in Bangalore. 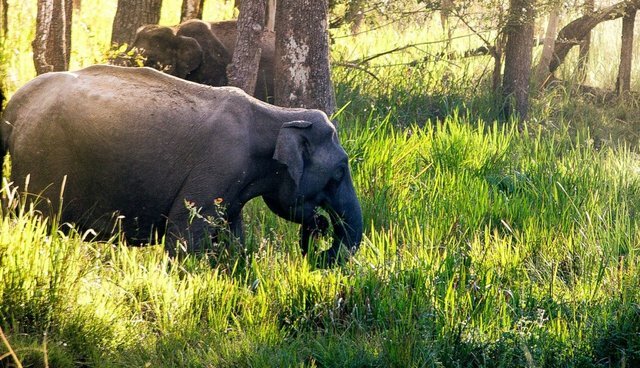 The trip wasn't perfect -- reportedly, Sunder's captors tried to prevent the move, and the elephant had to be tranquilized to get him into the truck. But he was carefully loaded and, accompanied by veterinarians and forest officials, is en route to the sanctuary 370 miles away. 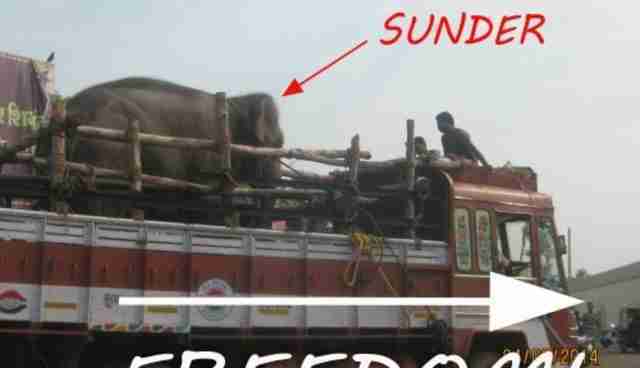 Originally, Sunder was given as a gift to a temple in Kolhapur, India, where he was chained and abused for six years, until the Maharashtra Forest Department and Project Elephant ordered the temple to send him to a sanctuary in 2012. But the elephant was instead sent to what PETA called an "old dark poultry shed in Warananagar" -- and where footage was taken showing handlers abusing him. Now, his new home at the rehabilitation center will ensure that he won't be abused, but he will have room to roam and appropriate housing.